Established in San Francisco in 1968 by Douglas Tompkins and Kenneth “Hap” Klopp, The North Face was created to address the rising demand for resolute outdoor wear and accessories. 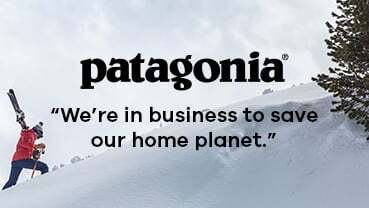 The company’s name pays homage to the Northern Hemisphere’s mountains, widely regarded as the hardest to climb due to their treacherously icy nature. The duo acknowledged that these mountains symbolised the challenge ahead of them and have since then created a brand that is recognisable across the globe. They team high performance materials and meticulous construction with a sizeable emphasis on style. Wherever you want to explore, we’ve got all of this iconic brand’s quality outdoor clothing and accessories you could want.